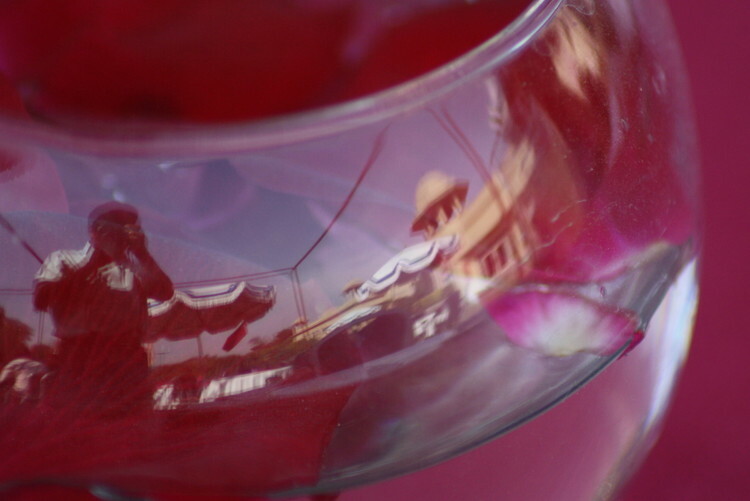 PhotoBlog – Dushyant » Reflections Again . . .
Reflections Again . . .